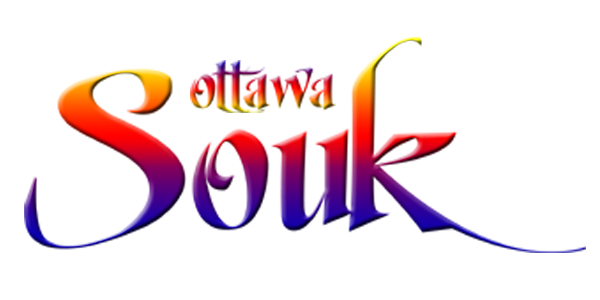 Interested in Being Part of Ottawa Souk as a Vendor, Presenter or Advertizer? Tables are $40 each (or two for $70, or three for $100). Download a flyer, view the room layout, and read other documents providing information for potential participants from Google Drive. Once you have read the information, you can apply using our online vendor application form. Interested in performing at the Ottawa Souk? There will be presentation space for performances or demos of 10 minutes in length. Email us to be put on the list! Interested in advertizing your business at the Ottawa Souk? Email us to work something out!